Hello, I am Sarah Macnaught, and I help people make decisions about their belongings; what to keep, gift, sell, auction, donate, duplicate, destroy and discard. And then I get it sorted. All of it. From a lifetime collection of metallurgy magazines to a priceless lace collection, from a playroom of stuffed toys to a loft of unpacked boxes…  I have helped auction wine collections and securely destroy decades of bank statements, decluttered wardrobes and everything in between. I am a specialist in residential downsizing and home and office organisation to support more vulnerable people going through the trauma of a life transition due to illness, bereavement, separation, divorce, or family concerns. 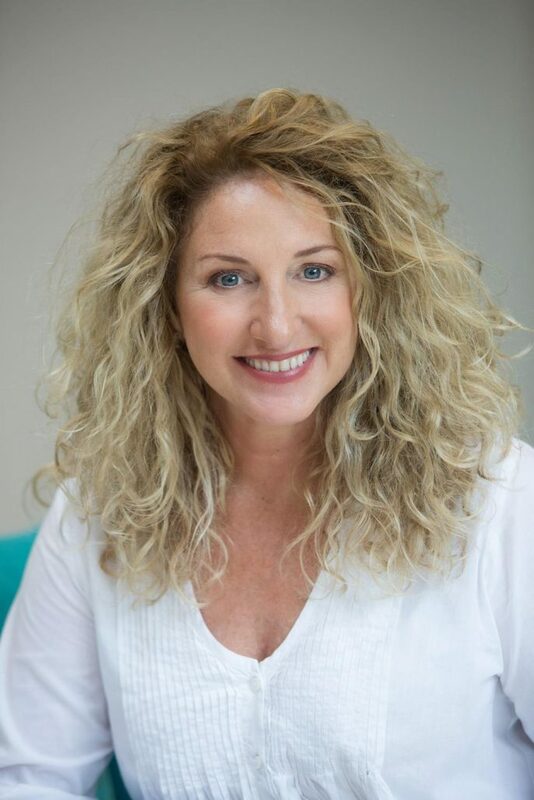 I am known for my ‘can do’ attitude, energy, creativity and humour and have assisted clients in England and Australia to rightsize their lives over a period of hours, days, months or years, be it an in-home reorganisation, a fast relocation or a full-scale hoarding household on the road to recovery. My organisation and facilitation skills guide clients through every step of the physical transition of rightsizing their home, leaving them with just the things that matter in life, and none of what doesn’t matter. You’ll be able to find everything you need whenever you need it. And you’ll find it easier to control your paperwork and possessions in the future. I am a Professional Member of APDO (Association of Professional Declutterers and Organisers, UK) and NASMM (National Association of Senior Move Managers, USA), and also a UK Alzheimer’s Society Dementia Champion. I have over 21 years’ experience and I’ve seen what a difference rightsizing can make to the lives of the person and their loved ones. That’s why I love what I do.